Huskisson is one of the most popular and beautiful tourist destinations in New South Wales. Our friendly resort is located in Huskisson, Jervis Bay with the beach just a short stroll away through the adjoining park. The marina, shops, restaurants, pub and local attractions are also within walking distance. The Jervis Bay region is a true coastal holiday paradise with so many things to see and do. As we are situated in the heart of Huskisson we are the ideal venue for you to enjoy all that this beautiful area has to offer. We want you to feel welcome and enjoy your stay with us whether you are visiting for one night or for a longer break. We strive to offer the best value around with special accommodation rates and packages to suit all budgets. 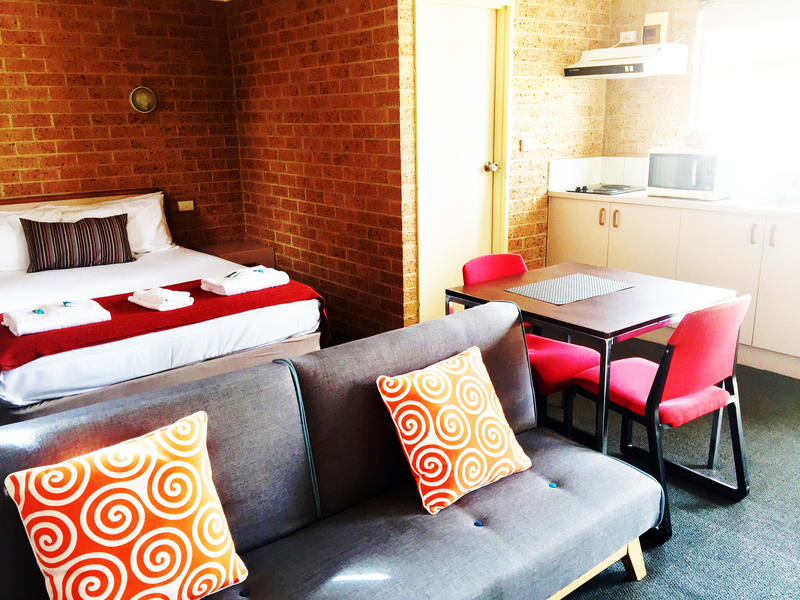 Single, couple and family accommodation with comfort and convenience. We are also conveniently located near all of Huskisson’s fine restaurants and specialty shops as well as Jervis Bay’s world-famous Dolphin and Whale cruises and Stand Up Paddle Boarding experiences. 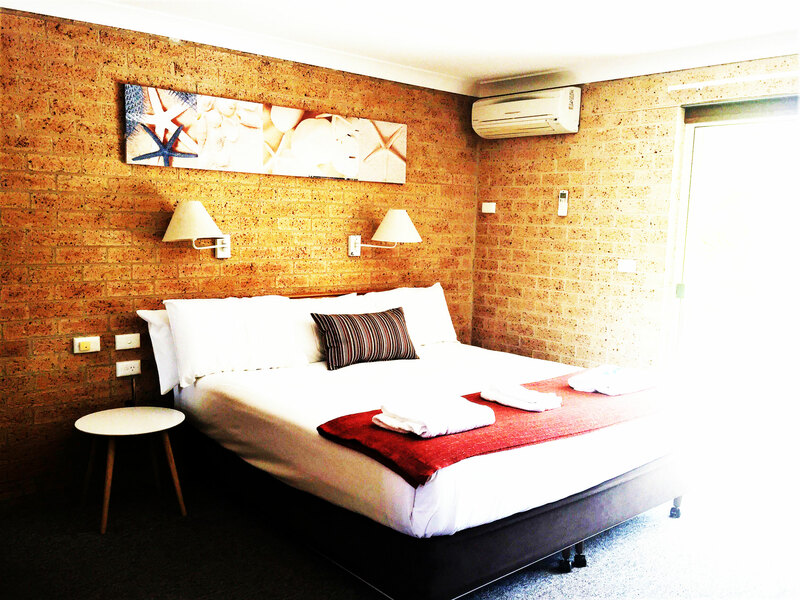 Our resort rooms has everything you need to relax and make the most of your Jervis Bay getaway. Our Superior Kitchenette room offers a dreamy king sized bed and 1 singles bed. All rooms have a comfortable lounge area and modern facilities. Perfect getaway any day of the week. An ideal choice for all weekly stay honeymoon, anniversary, families and business. 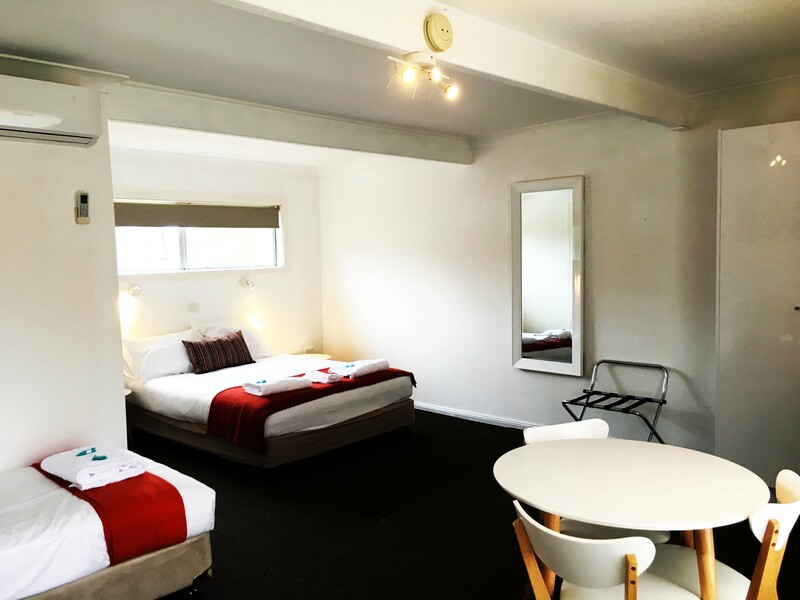 Surrounded by island style park this room has everything you need to relax and make the most of your Jervis Bay getaway. Our King Balcony Room with the largest private balcony of the resort are desirable to those who wish to experience the Huskisson scenery. Our Queen Balcony Room with the largest private balcony of the resort are desirable to those who wish to experience the Huskisson scenery. You can check availability or book online here. Please call us on +61 2 4441 5500 or email us if you have any questions. Located in the heart of Huskisson, overlooking Jervis Bay. 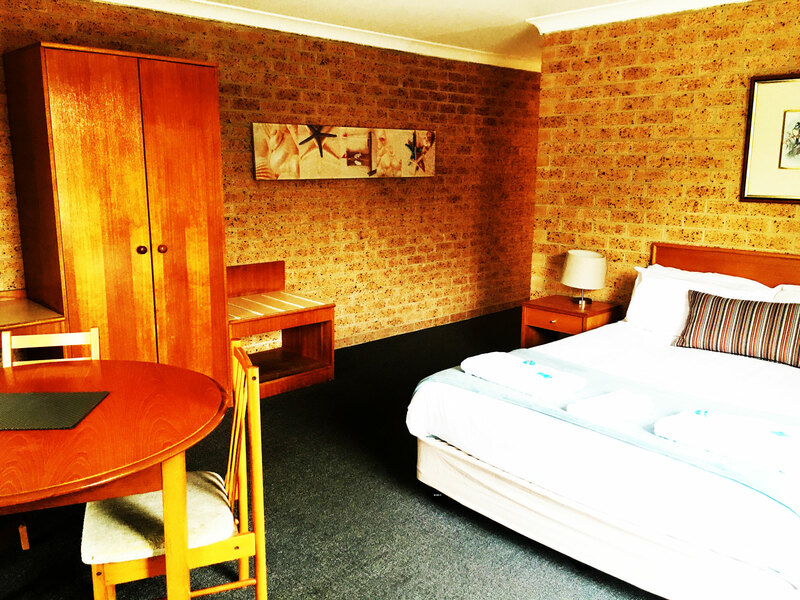 We offer vintage style accommodation to suit a variety of travellers. We are centrally located to restaurants, shopping, bus stop, activity options and the beach. Huskisson Bayside Resort is located on the pristine surroundings of the Jervis Bay Marine National Park, the park provides clean safe beaches so you can enjoy all your favourite aquatic activities such as swimming, snorkelling, fishing and diving. Stayed overnight with my girlfriend and it was perfect for what we were looking for. It was affordable and cosy, but it had a retro look and great vibe. The man at the front desk was extremely helpful and professional. If you’re looking for a great place to stay in the Huskisson area without breaking the bank then this is the place for you. The reception staff was lovely and obliging. The rooms were clean and comfortable. The cleaning staff were friendly. It was in a great location to restaurants, beaches and town. Would highly recommend this motel for a weekend away. We have stayed at the Bayside Motel now a few times and every time we have had a gorgeous stay. 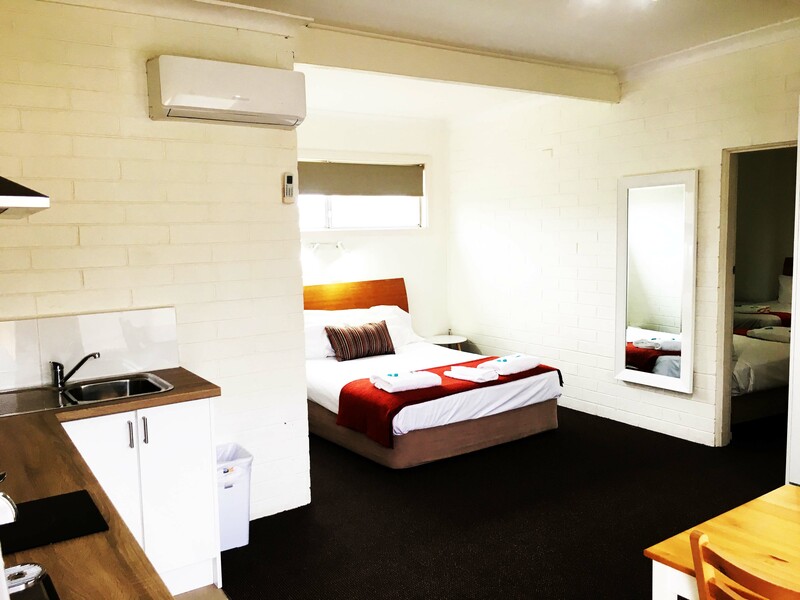 The Motel is close to the centre of Huskisson and walking distance to all the coffee shops, RSL and Dolphin and Whale cruises. 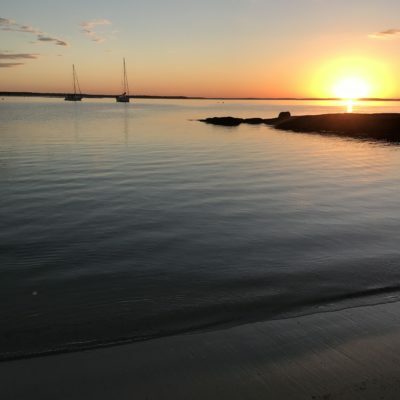 My husband has taken some amazing sunrises from the little beach and rocks on the wonderful Jervis Bay and that took all of a minute to get to from the Motel. The units are clean and comfortable which is very important.